There are a lot of myths out there about marble and its use in architecture and design; from horror stories about “high-maintenance” kitchens to the woes of contemporary design enthusiasts. We’re here to set the record straight on five “untruths” you may have heard. 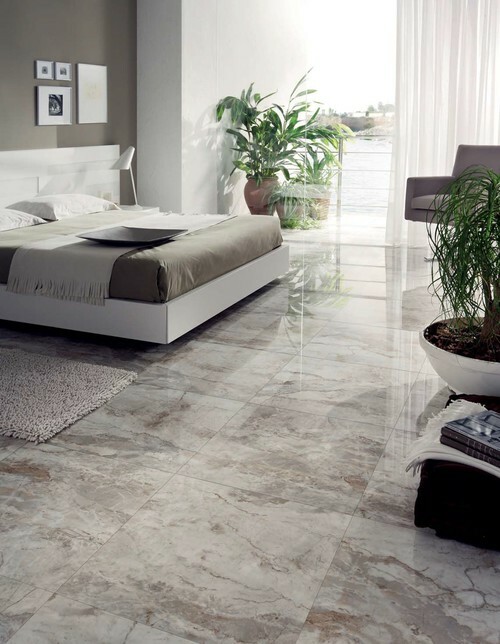 Marble is actually a very durable stone even at extremely thin dimensions. It’s not overly prone to breaking or chipping which makes it a great choice for floors as well as other applications like walls, furniture, even outdoor structures (hint-hint the Colosseum in Rome…) While it is a softer stone than Granite, marble offers an unrivaled visual with the natural veining and a range of colors from classic white to vibrant blues. So yes, stains and etches can happen, but are usually minimal and very preventable. With a little common sense and an easy-to-apply sealant used once every two years, you can protect the stone you love for a lifetime of use. Expense is always a question of timing. With marble, you get a timeless piece that will last for decades. Many marble alternatives can stand up to harsh detergents, but their lifespan is significantly shorter. Once that trendy tile chips, you’re stuck replacing a whole floor. With marble, a scratch or dent can be easily re-finished to its original shine. If you’re making an investment in your home, it’s worth the upfront cost to choose something that will stand the test of time. While some people love the look of thick, chunky slabs, there’s a lot more you can do with marble. Marble has been the choice of artists for centuries when creating delicate sculptural details. When skill like that is paired with the latest advancements in technology, the possibilities are endless. Marble is one of the most versatile materials a designer can work with. From contemporary to classic, marble can be molded into any form your design-loving heart can desire. Share your thoughts! Did we miss any marble myths you’ve heard of before? Comment below and let us know.